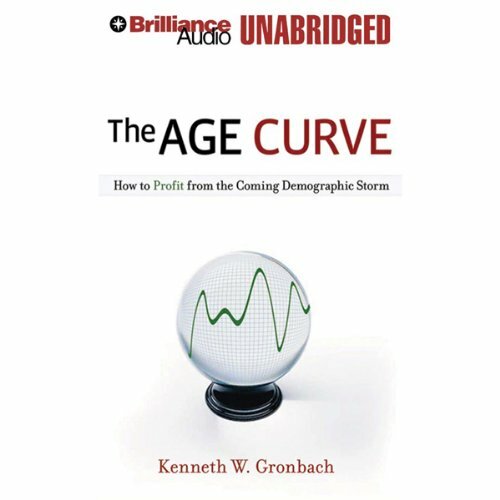 Showing results by author "Kenneth W. Gronbach"
Demographics not only define who we are, where we live, and how our numbers change. For those who can read beyond the raw figures, they open up hidden business opportunities that lie ahead. What will happen when retiring Boomers free up jobs? How will Generation Y alter supermarkets? Which states will have the most dynamic workforces? Will American manufacturing rebound as Asia's population declines? Upside puts this powerful yet little-understood science to work finding answers. For years, marketers have held on to unwavering beliefs that have dictated how they market to their consumers. 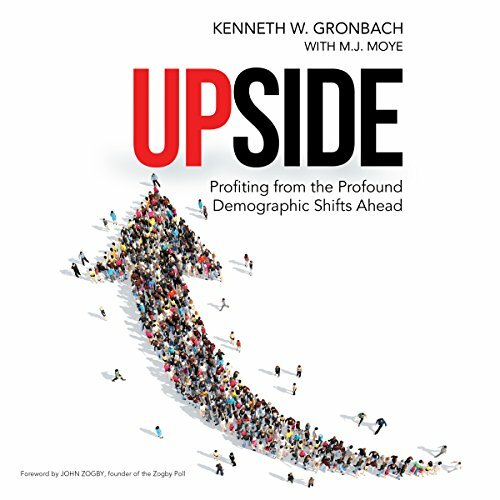 But the hard truth is that the changes we see in marketing and business are based on one undeniable factor - the size of the generations we are selling to. As each generation ages, what they buy and how much they buy will change.